Allow me to introduce SibStock -- small but growing free high resolution texture site. Below I'll publish new textures updates as they arrive on the site. A pack of 44 extremely high resolution (2230 x 3400) blank book pages. 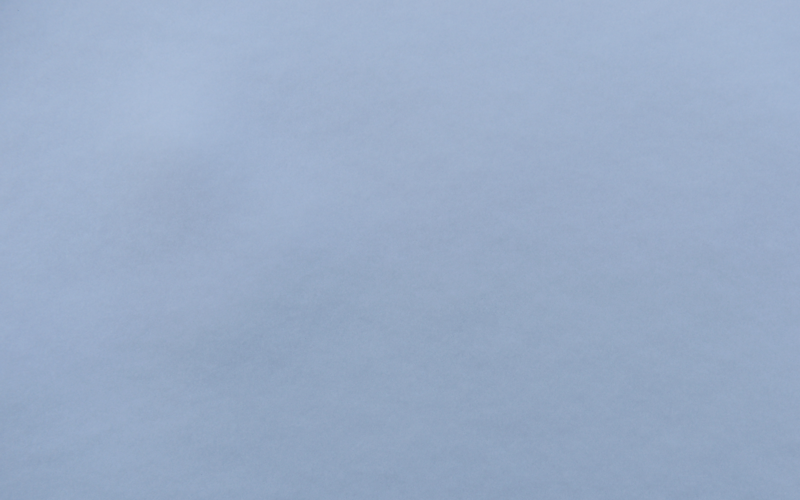 Several snow textures of extremely high resolution. 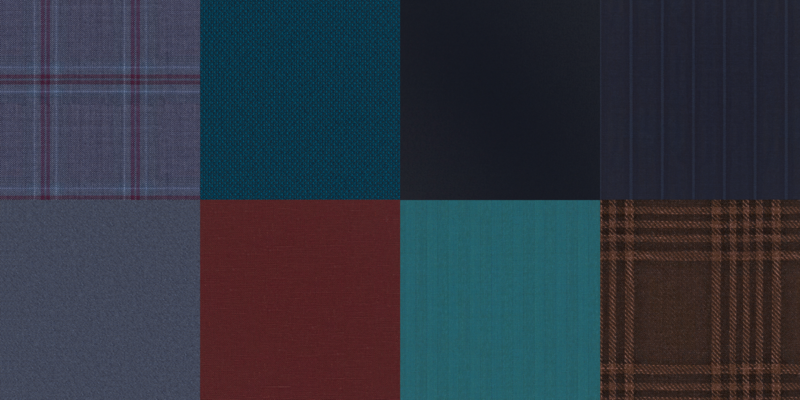 A pack of naturally looking square textile textures. 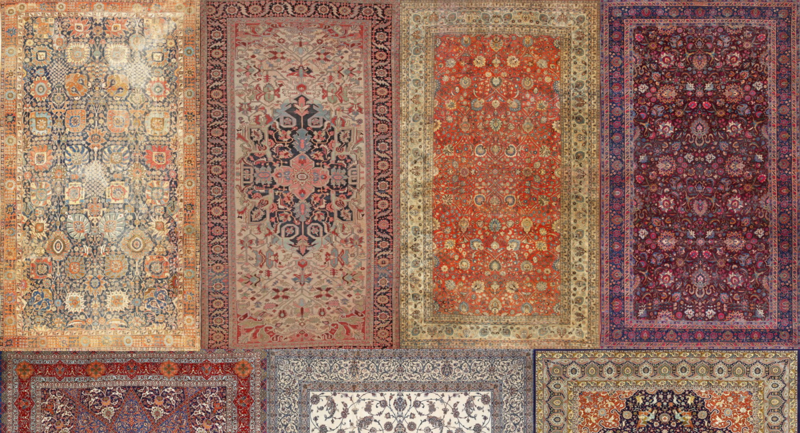 159 textures of antique richly decorated ornamental persian carpets. This is Nice and very helpful. They look great but how do you download them? If I click on either of the links on your site I get to a strange page that wants me to buy somethin to make it download faster. If I click on the slow download time it takes me to another page wanting me to buy something else. I have added lighter version which is 50% of the original textures size. You don't need to buy anything: first press "Regular download" or "Free download", then wait for timer to expire, then enter capcha, then it will give you the download button. All this in one window. Kill any popups in the process in case your adblocker doesn't do this for you. Thanks! I didn't realize I had to wait for the timer to run down. 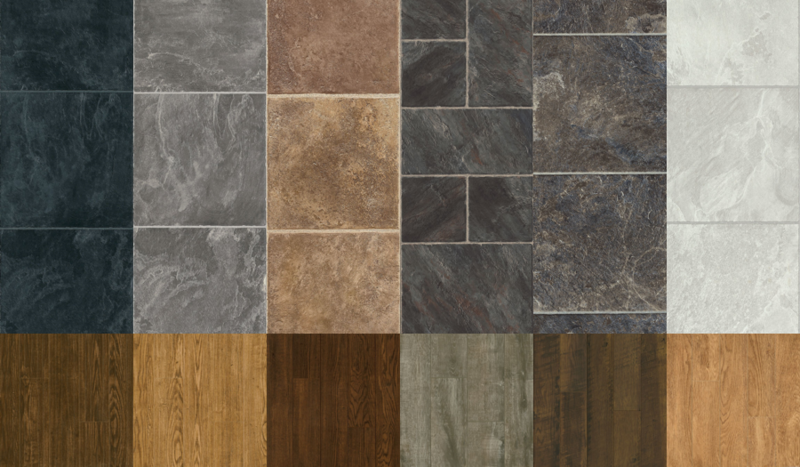 Great textures, thanks so much for making them available! Try zooming out a little, Rick. At 100% zoom in my Vivaldi browser I see a 'turbobit.net' download link, and if I zoom out I see a 'depositfiles.com' link (or enough of it to click on, anyway). 108 cast iron metal tiles. 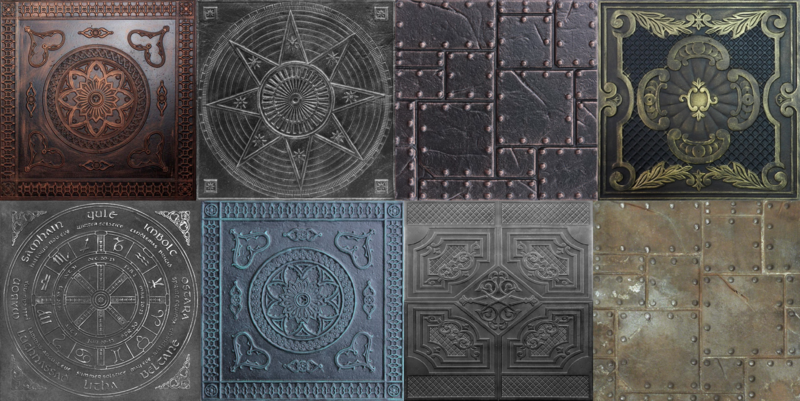 These ornamental and decorated tile textures can be used for modelling steampunk or victorian scenes. 6 red old brick wall textures. 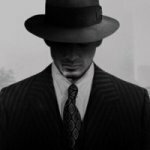 These high resolution textures would be useful for modelling walls of 19th or 20th century brick buildings.